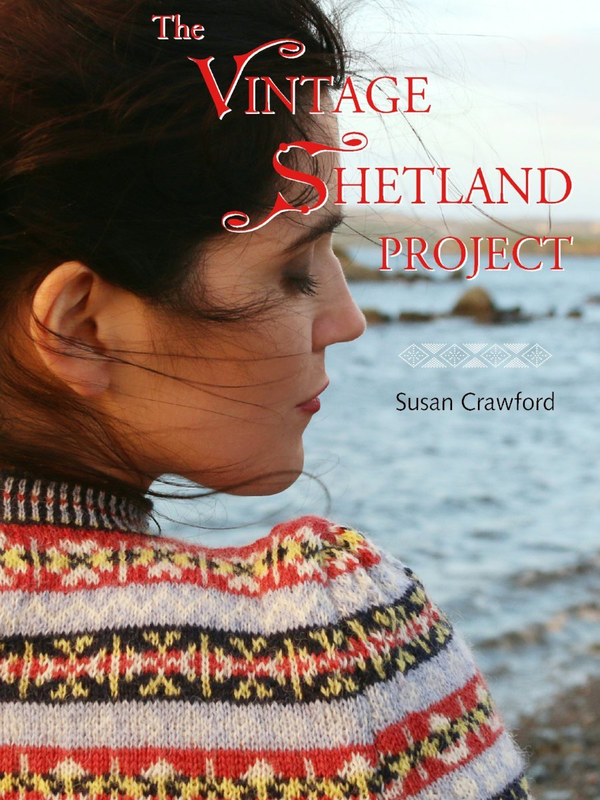 Inspired by the patterns and colours of Shetland knitting, the fashion historian, author, designer and publisher Susan Crawford began a journey into the rich heritage of Shetland knitwear, and in particular the pieces held in the Shetland Museum archive. 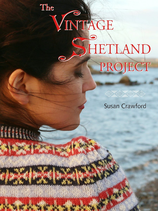 The Vintage Shetland Project is the culmination of eight years of hard work and personal determination. 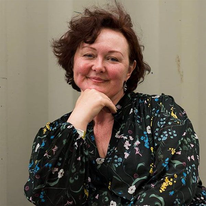 Inspired by the patterns and colours of Shetland knitting, the fashion historian, author, designer and publisher Susan Crawford began a journey into the rich heritage of Shetland knitwear, and in particular the pieces held in the Shetland Museum archive. With the help of Dr. Carol Christiansen, the museum's curator, Susan undertook the task of carefully selecting themes stunning and original designs from the 1920s to the 1950s, transcribed them stitch by stitch, and has them recreated for the modern knitter, in stunning details and a range of sizes fo women and men. In combination with the collection of 27 comprehensive patterns for garments and accessories are carefully researched says exploring the stories behind each piece and honouring their creators - some famous, some forgotten.